Teams can be no larger than 8 people with a minimum of 3 females team members always on the court. 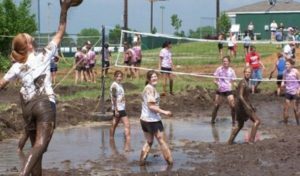 Team members must be at least 13 years old and all players will need to sign a waiver. 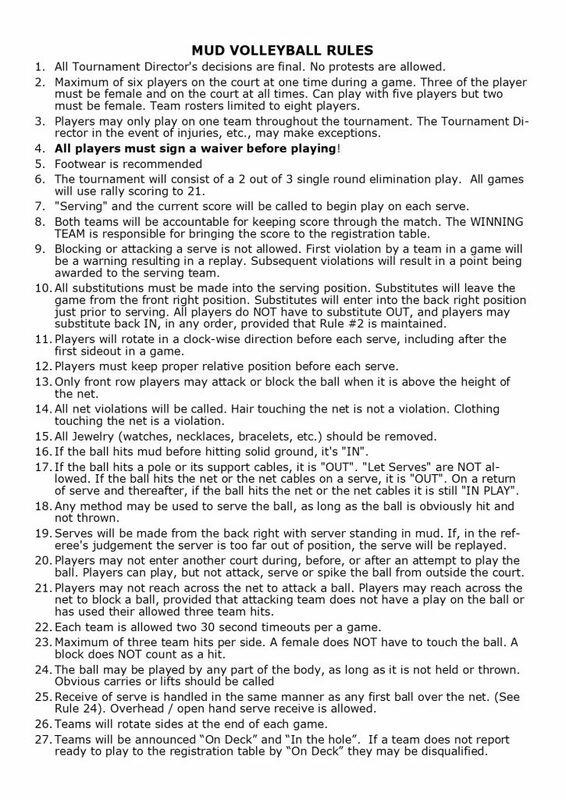 Players under 18 will need to have a parent sign the waiver. 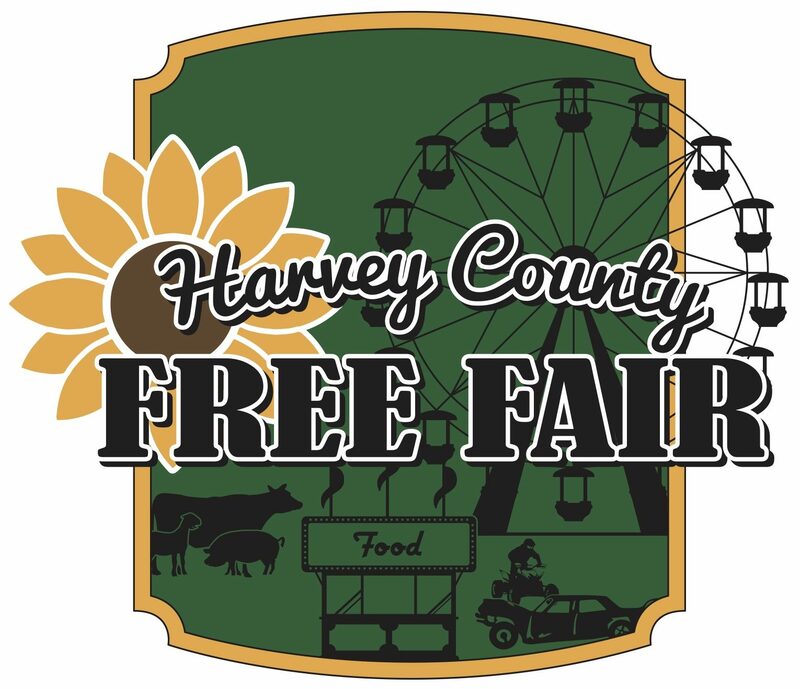 The entry form and waiver are available at the links below to download and complete and bring to the fair on Friday, August 3rd. Forms will also be available at registration at the tournament. If you would like more information please complete the box below and include your questions.